Visit the three islands with the most to offer and stay in 4 star hotels along the way. 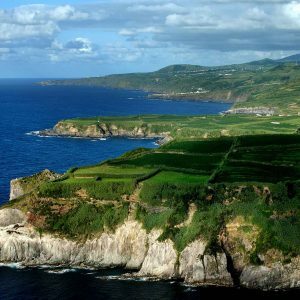 São Miguel, offering the largest geographic diversity and some of the most striking scenery, is perhaps the most attractive island in the archipelago. 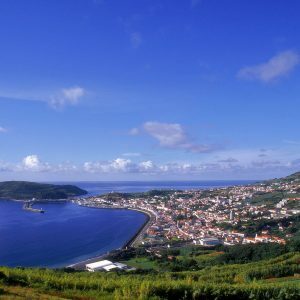 Faial, formerly a crucial staging port for ships on transatlantic routes between Europe and the Americas is now a popular stop for modern yachtsmen and sailors. 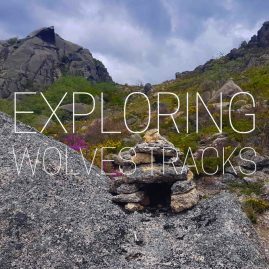 Pico, with its grand volcanic cone (the tallest mountain in Portugal), is the perfect destination for a day of exploration offering unique landscapes and quaint villages. Arrival transfer service from the airport to hotel. 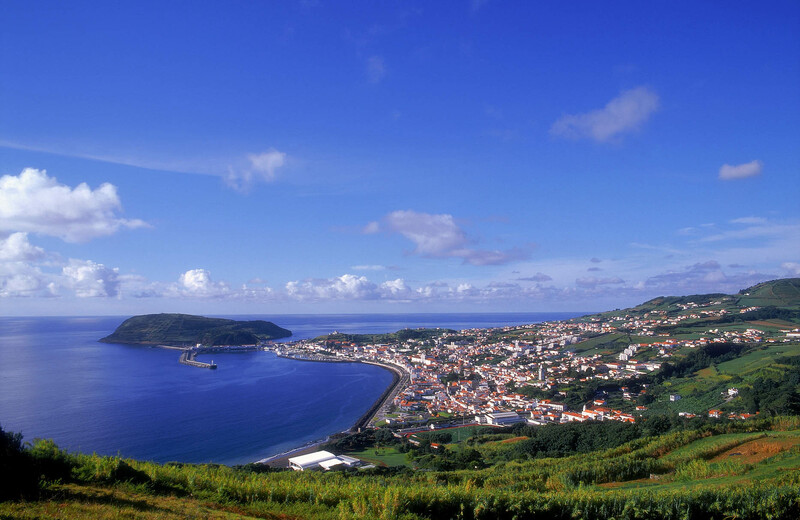 Spend 3 nights in Faial with breakfast included. Horta was once the strategic relay point for early trans-Atlantic cable communications between the U.S. and Europe. Modern technology now bypasses the old cable network. 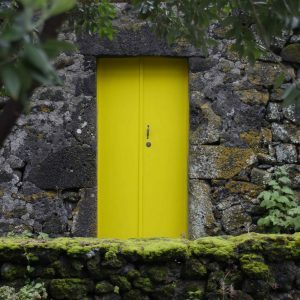 Since their discovery in the 14th century, the Azores Islands have played an important role as a staging and victualing point for ships crossing the Atlantic, an enviable location for nations with New World colonies. Today, Horta is famous for its yacht harbor, a haven for trans-Atlantic yachts and sailboats. Visiting crews paint the harbor walls with names and pictures of their vessels. Your driver/guide will meet you in the lobby for your half-day island tour. 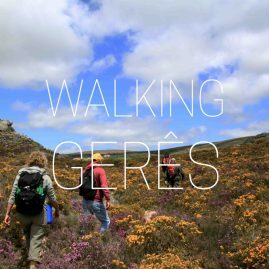 Depart the hotel on the mountain road overlooking the Valley of Flamengos, toward Caldeira, the highest point on the island. 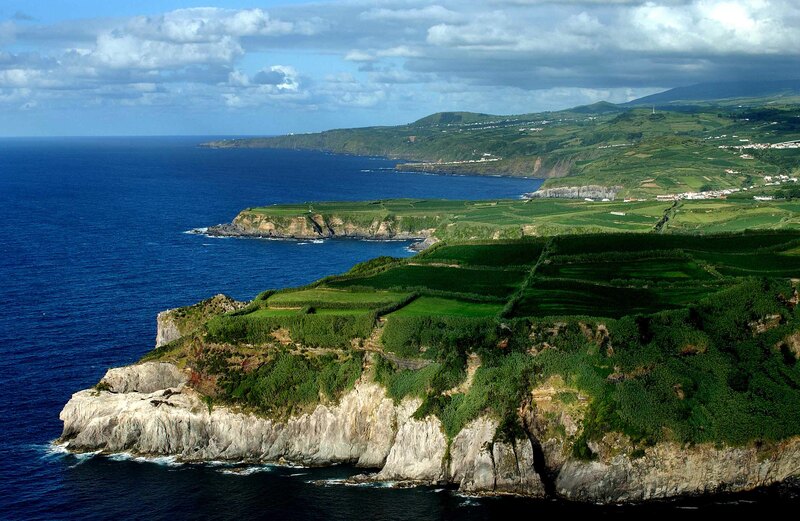 Continue north to Capelinhos, site of the last volcanic eruption in the Azores. This 1957-58 event added 2 square km to the island. Earthquakes and ash destroyed much of the west side of the island prompting many islanders to immigrate to North America. The elements are slowly eroding the ash. There is a nearby museum detailing the eruption. Transfer from the Hotel to the harbour for a 30 minute trip to Pico. 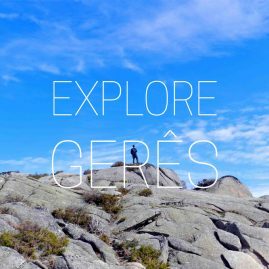 Pronounced “Peak” by Azoreans, the translation is exactly that. 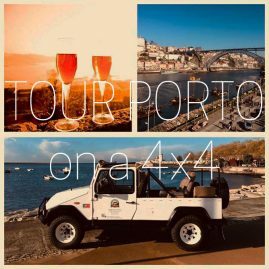 Meet your driver at the ferry dock in Madalena on Pico for a full day tour of the second largest island in the Azores. 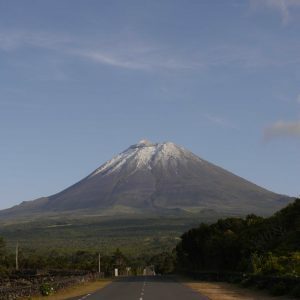 The island is dominated by the great bulk of Pico Mountain. Islanders make good use of the black volcanic rocks to build houses and walls in a distinctive fashion. 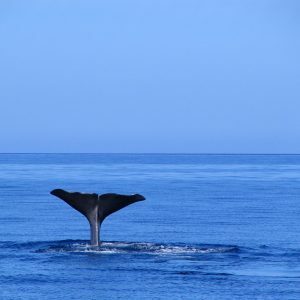 Pico was an important whaling station and there is a museum showing how islanders took to the seas in open boats in pursuit of the leviathans. 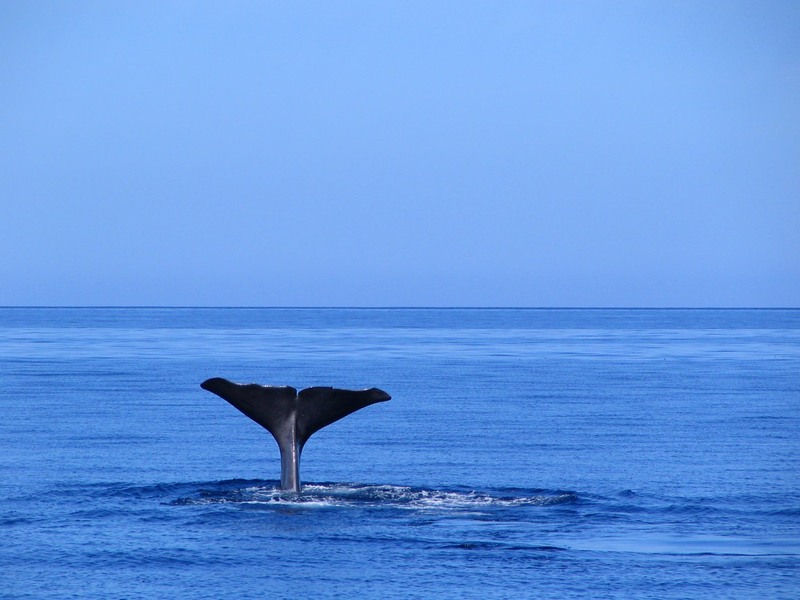 Fortunately, tourists are now the only ones who go to sea to see the many species of whales around the island. 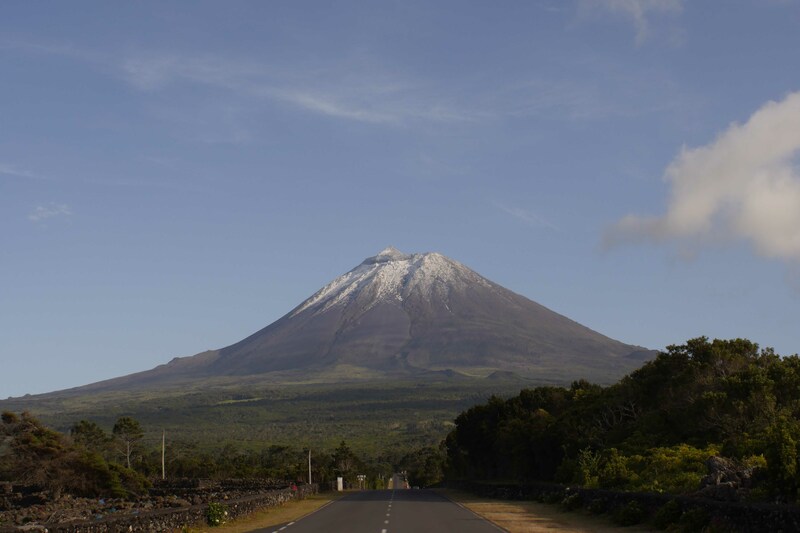 An unusual feature of Pico is the UNESCO World Heritage Site of acres of vineyards encircled by small, black volcanic rock walls to protect them from the salt winds and to collect extra heat. No lunch included. Return to Madalena in the afternoon for the ferry trip back to Horta and transfer back to the Hotel. Transfer service from your Horta hotel to the airport for the short flight to São Miguel, the largest and most geographically diverse of the islands. 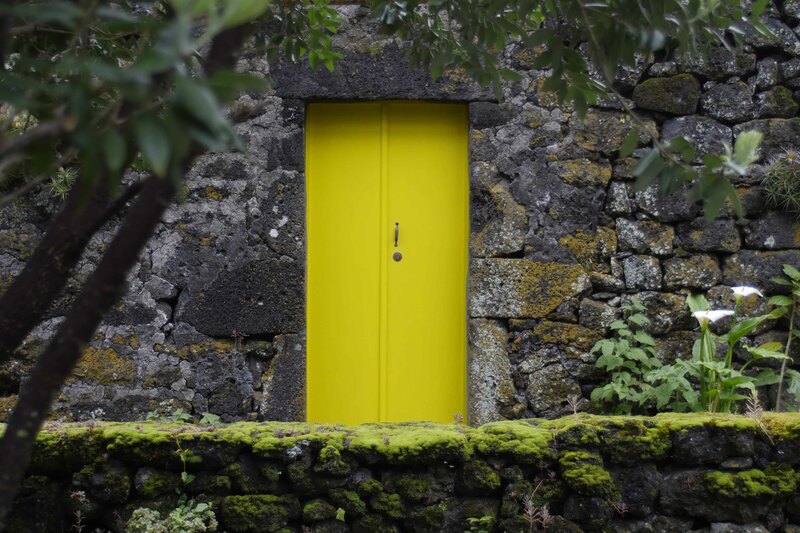 Upon arrival in Ponta Delgada, you will be transferred to your hotel for the next 3 nights. 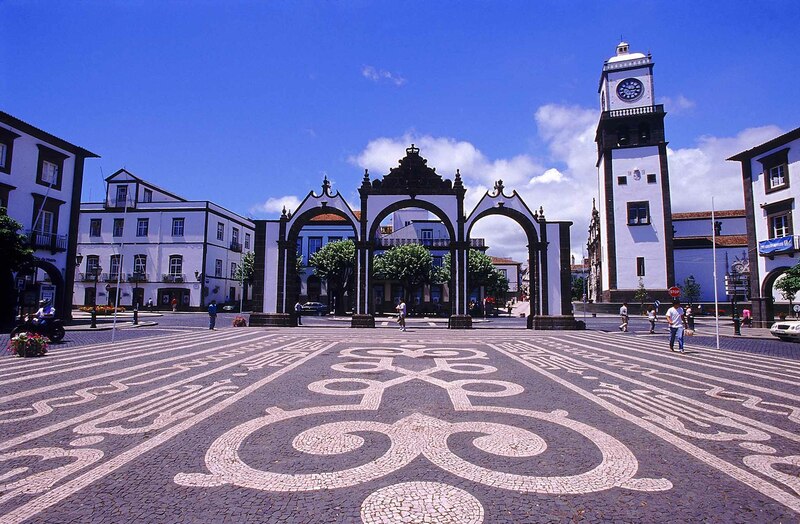 Ponta Delgada is the largest city as well as the capital of the Azores. Urban sprawl is beginning to set in but the historic central part of the city is still charming. The hotel is well located for walks through the historic section. Balance of the day at leisure. Full-day tour of Furnas. Your driver/guide will pick you up at your hotel for a full day trip to Furnas. Just outside of Ponta Delgada, the rural life of São Miguel dominates. Depart along the south road passing the village of Lagoa for a viewpoint at Caloura. 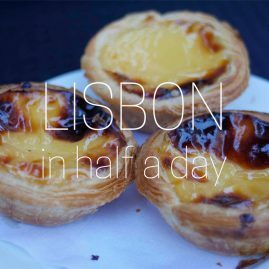 Continue to Vila Franca for a coffee break. 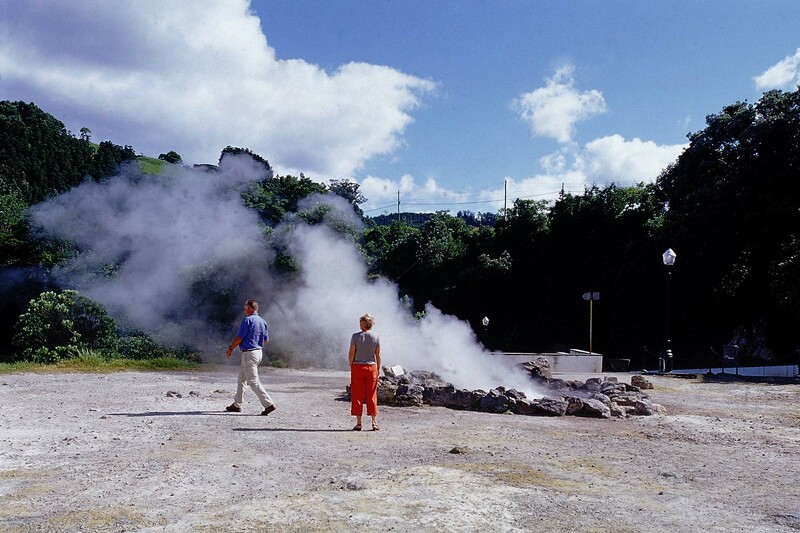 Upon arrival in the Furnas area, visit the lake and hot springs and see the holes in the ground where meals are cooked by underground steam. 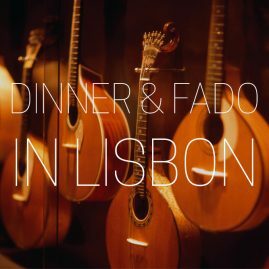 Pots full of various meats, sausages, potatoes and vegetables are steamed for 7 hours to produce “Cozidos nas Caldeiras” (Caldeira Stew). Continue to the charming town of Furnas for a lunch stop. Visit the beautiful botanical gardens established in the 18th century with the opportunity to swim in the hot springs swimming pool. Cross the island to the north coast, stopping for a fine view of both the south and north coasts from an interior highland. On the way, you will visit a tea plantation, the only one in Europe. Return to the hotel. 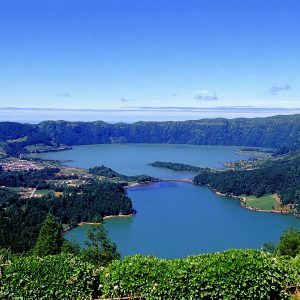 Half-day tour of Sete Cidades. After meeting your driver/guide in the hotel lobby, head west to one of the most awesome natural sights in the world, the twin caldeira lakes of Sete Cidades. The view from “Vista do Rei” (King’s View) high on the crater’s rim is stunning. Far below, next to the lakes is the pretty village of Sete Cidades (Seven Cities, named for a mythical kingdom). 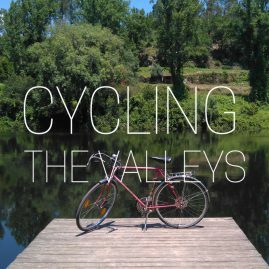 Descend into the caldeira to visit the town. Before returning to Ponta Delgada, stop at a pineapple plantation. The Azores are not warm enough to grow pineapples in the open but they thrive in the greenhouses with careful cultivation methods. The pineapples are small but very sweet. 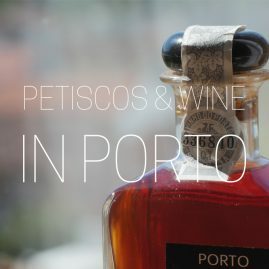 Free afternoon in Ponta Delgada. Check out late in the morning. The hotel will store your baggage for you. 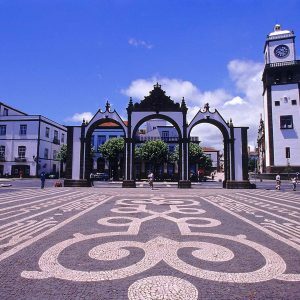 Free day for last minute shopping and sightseeing in Ponta Delgada before your transfer to the airport. 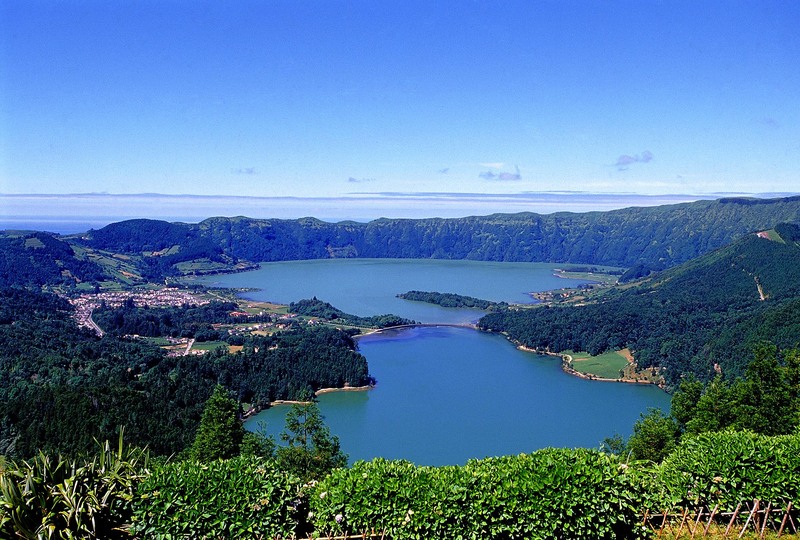 An optional half-day morning tour to Lagoa do Fogo (Fire Lake) with a stop at a ceramics factory in the town of Lagoa is available. Transfer to airport.